Instructional Technology provides access to support and training in the use of Academic Software for both faculty and students. Group training is available to all incoming students during orientation and hands-on computer support, training and assistance in a face-to-face format is provided when requested by both faculty and students in the Instructional Technology Development Lab (Clarke Hall room 109). The Instructional Technology mission is first to support faculty in their classroom instruction and then to be sure that enrolled students have access to course information provided by their instructors and understand how to use our IT systems to support teaching and learning at VWU. The University has provided access to Atomic Learning in an attempt to expand our IT training capability and respond to student and faculty requests for access to 24/7 training. Atomic Learning provides just-in-time training that is searchable and supports both MAC and PC platforms. 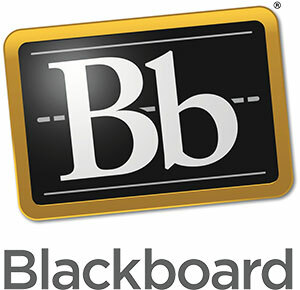 Atomic Learning is available inside every Blackboard course under the Tools option and also available from a link on the Computer Services home page.